News about our legal battle will be posted on this page. There are many documents available for download on our "Articles and Documents" page. 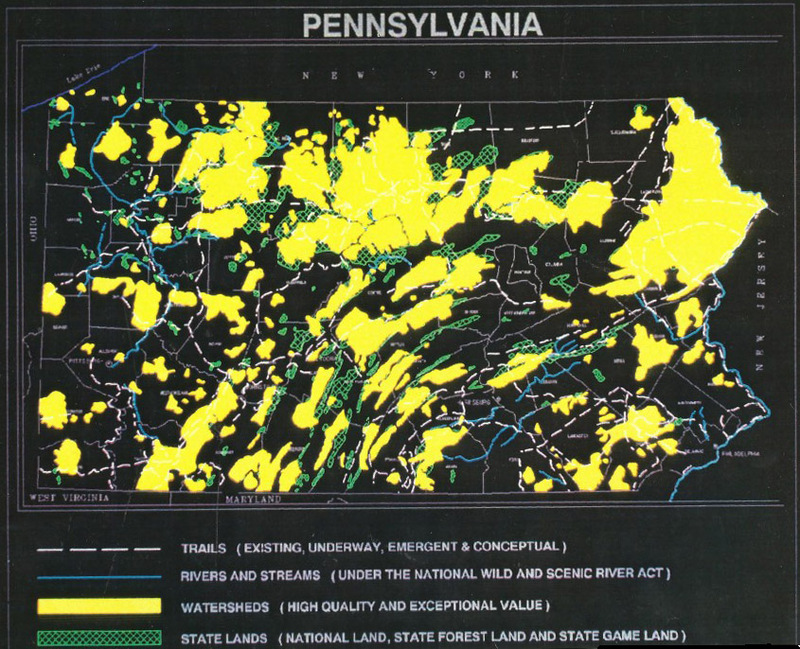 How Much Pennsylvania Land is Regulated?